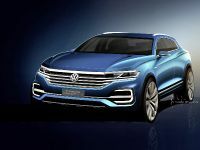 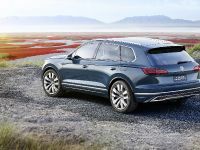 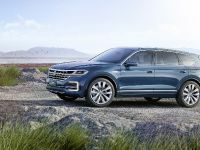 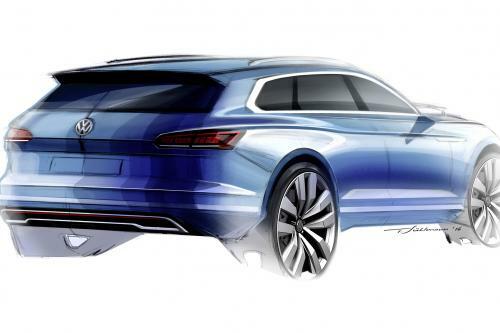 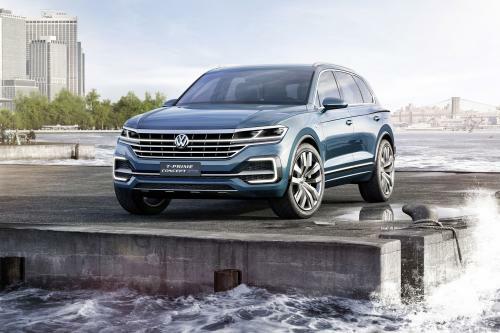 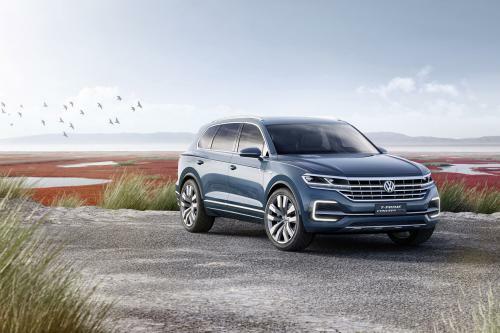 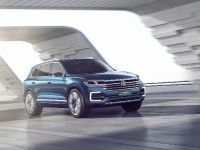 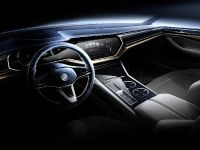 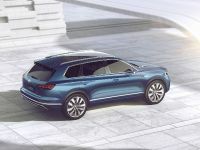 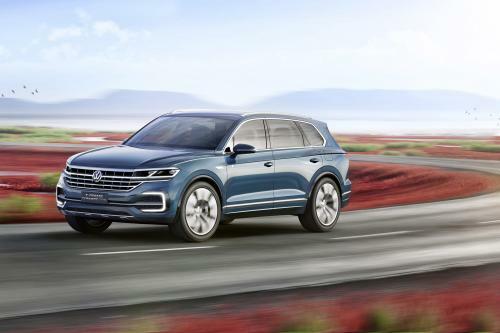 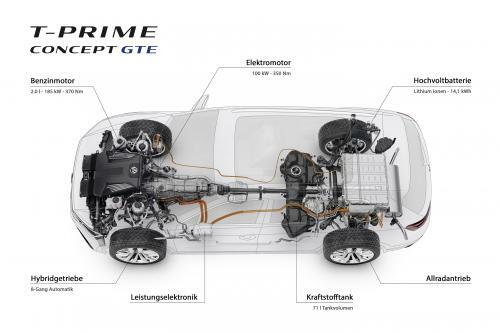 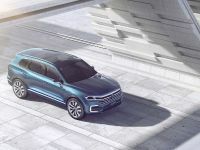 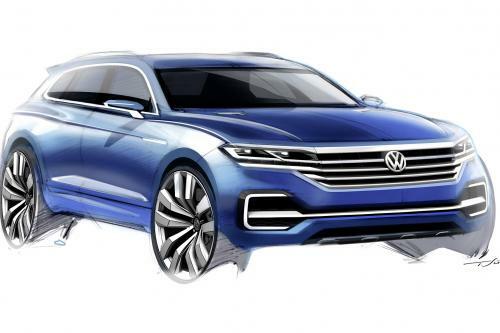 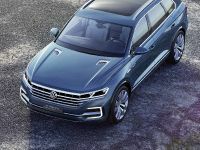 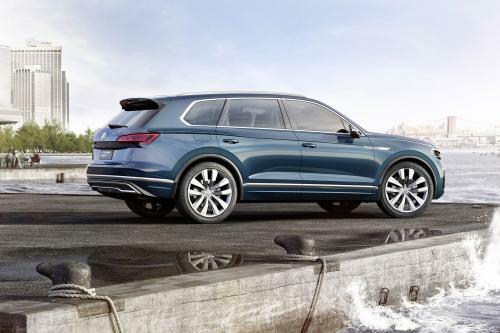 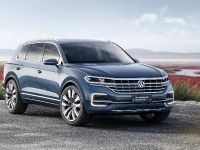 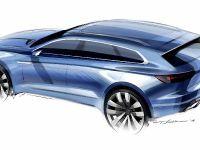 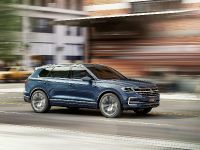 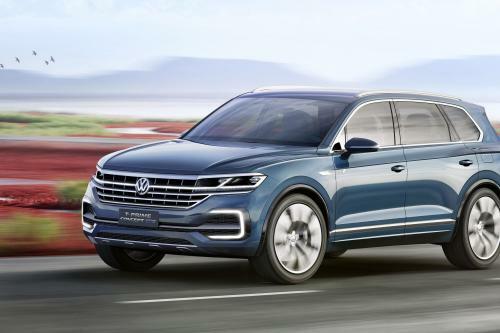 Volkswagen T-Prime Concept GTE is company’s newest high-tech full-size SUV, which reimagines the full-size SUV design in a sporty and elegant way. 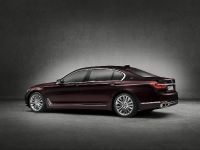 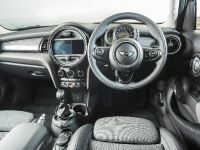 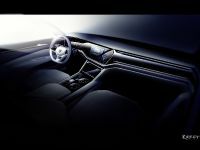 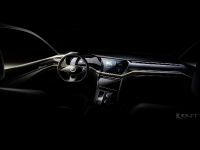 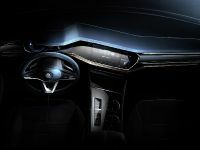 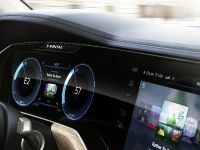 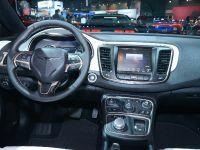 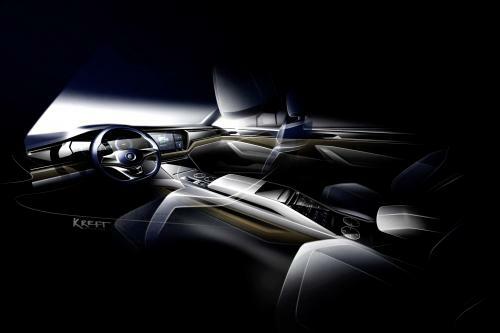 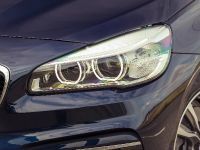 It features Active Info Display and infotainment system that have been merged under a sheet of transparent glass to become a Curved Interaction Area. 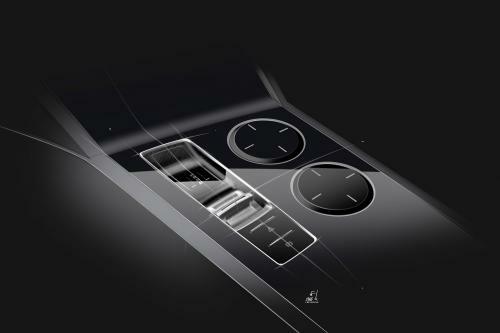 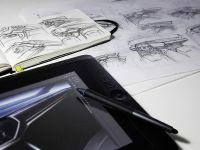 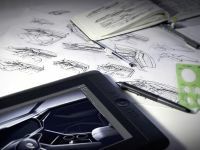 Intuitive displays and controls consist exclusively of touchscreens, gesture and voice control, touch-sensitive surfaces and shifting “by wire”. 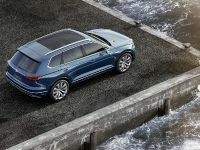 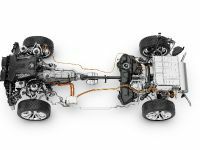 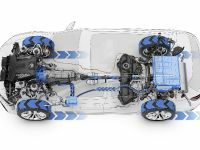 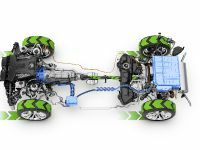 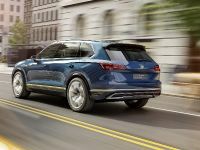 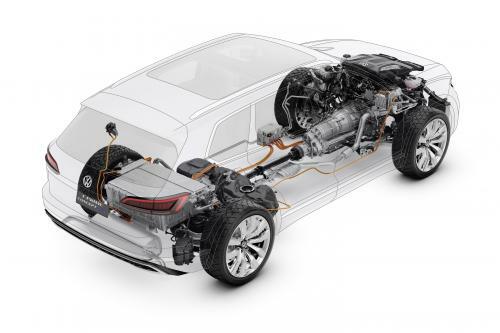 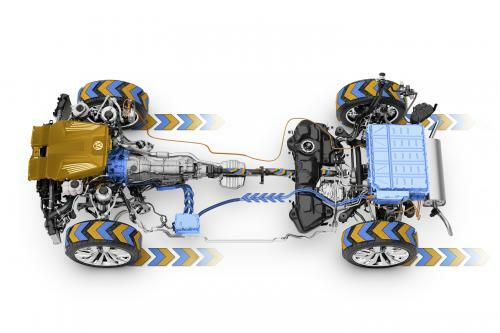 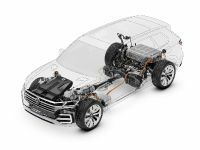 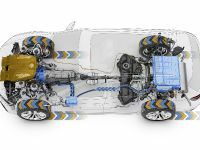 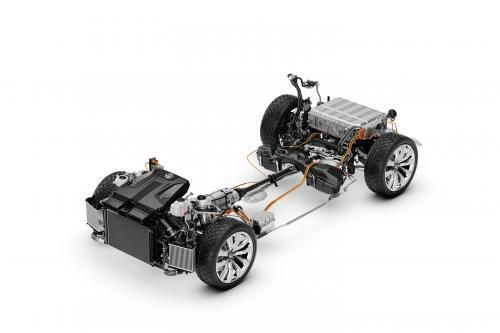 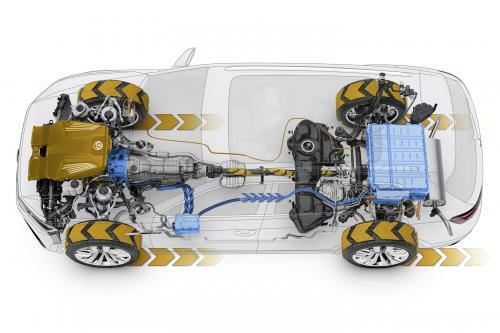 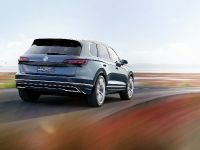 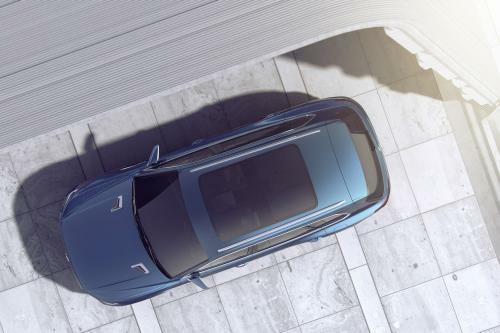 The SUV concept couples 4MOTION all-wheel drive with a plug-in hybrid system boasting up to 375 hp of system power and 516 lb-ft of system torque. 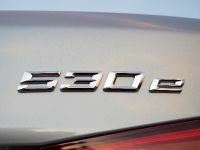 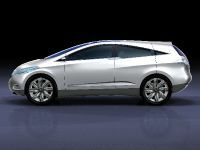 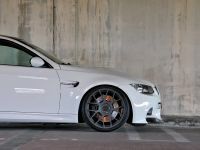 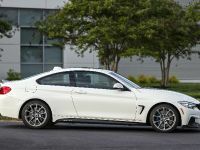 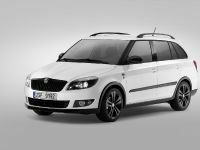 The electric range is 31 miles and combined NEDC fuel consumption is 87 mpg. 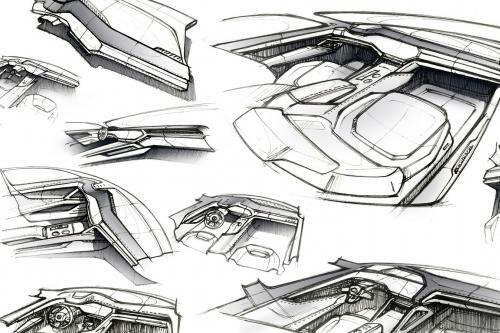 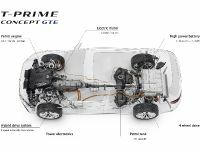 T-Prime Concept GTE goes 0 to 60 mph in 6.0 seconds and has a top speed of 139 mph.